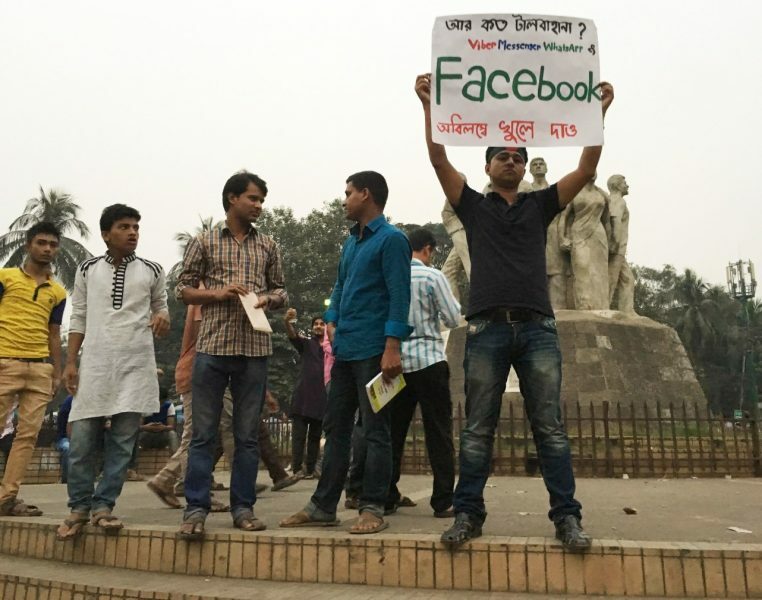 A protestor at Dhaka University in Bangladesh, during 2015 social media shutdowns. The poster reads “How many excuses more? Open Viber, Messenger, WhatsApp and Facebook NOW.” Photo by Zaid Islam, used with permission. 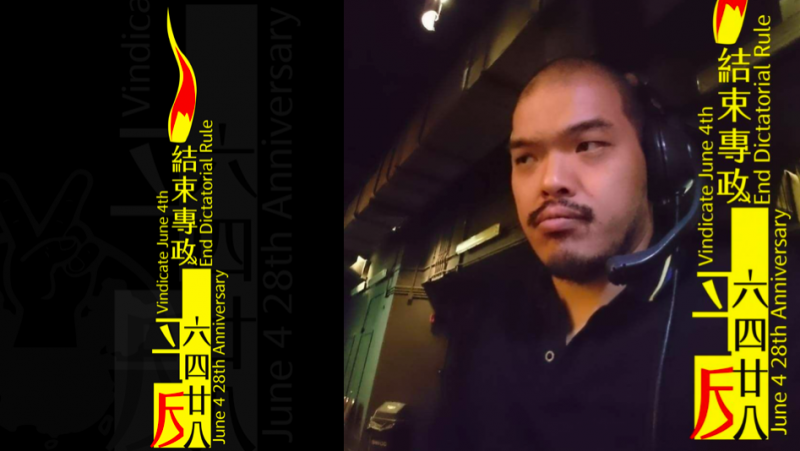 This post draws on stories originally reported by Fernanda Canofre, Sahar Habib Ghazi, Ellie Ng (via Hong Kong Free Press), Dalia Othman, Inji Pennu and Thant Sin. During the 2011 Arab Uprisings, Facebook proved itself to be one of the most powerful technological catalysts for free speech and democratic mobilization that the world had ever seen. While it did not cause the uprisings, it was a critical driver of their growth. In that same year, the number of Facebook users in Africa, Asia, Latin America and the Middle East (i.e. the “Global South”) surpassed the number of users in Europe and North America. From this moment on, it was truly a global platform, despite being a US company. Since this time, it has become apparent that Facebook — along with many other social media platforms — can serve as a tool for citizens to speak out and defend their rights. But governments have also awoken to the fact social media can serve their own interests and gains, from monitoring people's activities and behavior to promoting political campaigns or ideologies. The Global Voices community knows these dynamics all too well. As a community of writers and activists, we’ve faced censorship, harassment and direct threats because of our activism on Facebook since the early days of the platform. We’ve been writing about these experiences for more than a decade, and we've conducted special research on Facebook's products, including Instagram and Free Basics. We also know that for Facebook, and for anyone trying to understand how tech platforms and policies interact with free speech, privacy and other civil and political rights, past experience is instructive. Here is a look back at some of our most influential coverage of hate speech, harassment, and political censorship on the world’s largest social network. For a full list of past stories, visit our Facebook coverage archive. 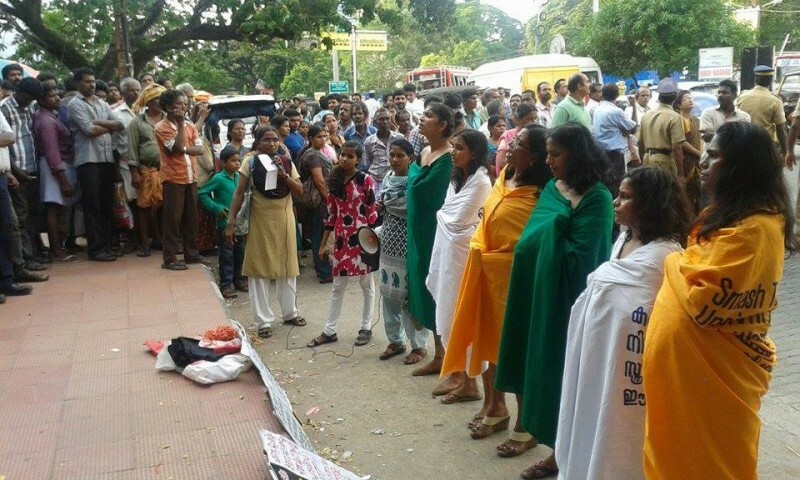 Women in Kerala protest in solidarity with the girls who were raped and lynched in UttarPradesh, India. Photo by Sthreekoottayma, used with permission. In 2015, after a woman activist in southern India became a top target for sexual harassment and threats of violence on Facebook, her account was suspended. Someone had reported her for violating the company's “authentic identity” (or “real name”) policy. With no warning, she was instantly locked out. And the only way she could regain access to her account was by sending Facebook some form of official ID. With no other option, this is what she did. Facebook reinstated her page using her full name, which included her caste name. She had never used her caste name on her Facebook page, or anywhere else in her public identity. This left her more exposed and subjected to harassment than ever before. 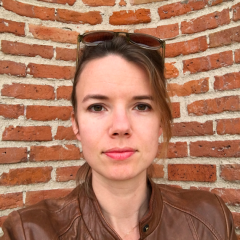 In concert with a coalition of digital rights and LGBT groups, Global Voices co-authored a letter to Facebook identifying the multiple issues that this case raised, concerning the abuse of Facebook's systems, and the company's lack of cultural sensitivity on the question of what constitutes a “real name” or “authentic identity”. Today, users can no longer be instantly suspended over a single report of “authentic identity” policy abuse. But the company still has a long way to go in resolving the question of how to respect the personhood users who are not known by their legal names. This work taught us a great deal about the complexities of identity within the internet. How does a technology determine who is a “real” person? How do ideas like citizenship and nation take shape online, especially when ethnic and territorial disputes are in play? Our coverage of Palestine and Israel regularly touches upon these questions, both online and off. Despite many formal abuse reports filed by Facebook users, the page was not taken down for more than three weeks. When Global Voices writers spoke about it with Facebook staff, they did not directly address the page in question. They simply reiterated their commitment to their Community Standards. Since this time, we have seen periodic media coverage of meetings taking place between Facebook staff and Israeli government representatives. What little information we have has left us concerned that Facebook may be employing a double standard on behalf of the Israeli government. A rapid rise in arrests of Arab and Palestinian Facebook users for their postings has contributed to these concerns as well. 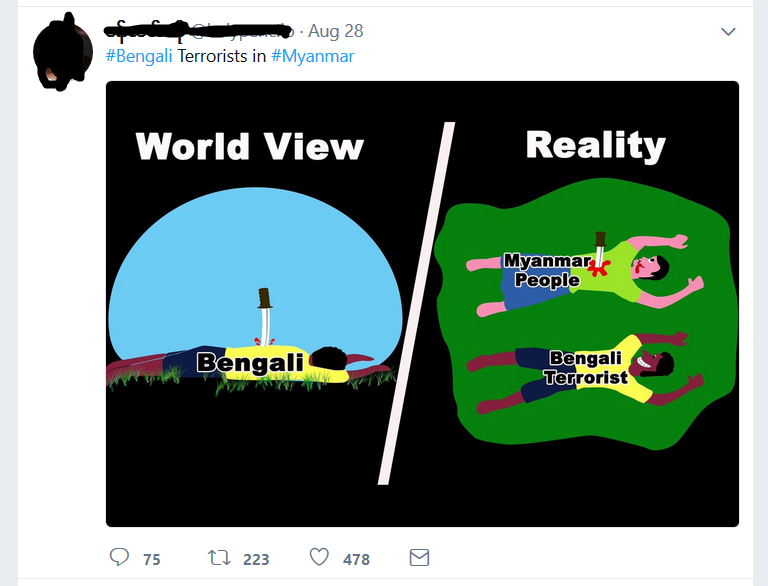 In Myanmar, social media networks in the country exploded with hate speech, fake news photos, and racist narratives when the Myanmar military clashed with Arakan Rohingya Salvation Army (ARSA) in August 2017 and launched ‘clearance operations’ in the villages of Rakhine state, forcing hundreds of thousands of Rohingya Muslims to flee the country. During this time, ample anti-Rohingya propaganda spread online. Rohingya people and others who sought to protect them faced direct threats of violence on Facebook. 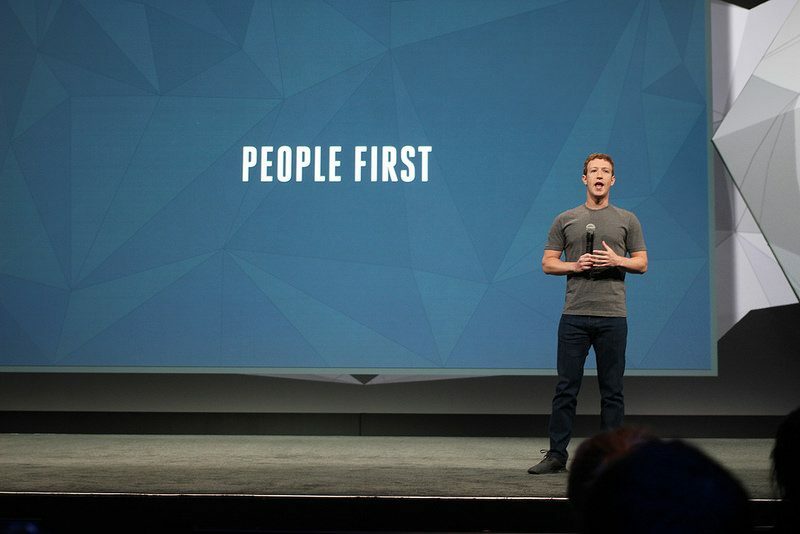 As has been widely reported since the Zuckerberg hearings, when Burmese civil society groups asked Facebook to help by removing these threatening posts, the company was painfully slow to respond. One tactic Facebook has tried to deploy in the country was an automatic censorship technique that removed all posts containing the word “kalar” or ကုလား (in Burmese script), a term used by ultra-nationalists and religious fundamentalists to attack Muslims in Myanmar. Users in Myanmar discovered this tactic when they found any post containing the word — including those discussing use of the word, or even posts with words that contained the word kalar (ie “kalarkaar”, which means curtain) — had been removed and labeled as hate speech. The “Special Administrative Region” of Hong Kong represents another complex territory when it comes to the adjudication of speech on social media. While the government in mainland China employs an aggressive censorship regime in which Facebook is blocked altogether, the network is accessible and popular in Hong Kong, especially among pro-democracy activists. The distinction between these territories is regularly tested when citizens attempt to discuss politically sensitive topics. The 1989 massacre of student protesters in Beijing's Tiananmen Square might be one of the most enduring of such topics. In 2017, our partners at Hong Kong Free Press co-published with us a story of about Fung Ka Keung, a leader of Hong Kong's teachers’ union who created a temporary profile picture frame commemorating the mass killing of student protesters in Beijing's Tiananmen Square, in 1989. After the incident was reported in local media, the social media giant issued an apology and approved the original frame. Why did Facebook reject the frame? Many speculated that it might was not just a simple error, but rather an attempt to kow tow to mainland China, where Facebook has been blocked since 2009. Alongside activism and content that is intentionally political, stories or even rumors on Facebook can escalate to situations of vigilante violence or real-life harm. Our final story looks at one such incident that took place in Brazil in 2014. In Brazil, Fabiane Maria de Jesus died at the hands of a lynch mob driven by a series of vicious online rumors, which rapidly escalated on Facebook. Alerts about a woman who allegedly had been kidnapping children in the seaside resort town of Guarujá, in Brazil, were sent to 24,000 people through the Facebook page Guarujá Alerta (Guaruja Alert). The alert included a sketch, which closely resembled de Jesus. When one user erroneously suggested that the woman in the sketch was de Jesus, online outrage escalated into a real-life lynch mob. Local police had no records of missing children at that time. The sketch was from a different child kidnapping case from 2012 in Rio de Janeiro and had appeared, also on Facebook, in several different contexts, and was falsely linked to crimes in other Brazilian states. Do you want to arrest everybody? It’s everybody’s fault! It’s nobody’s fault! It’s the internet’s fault!